As I inch closer to my 30s, I am beginning to appreciate and love myself more. And how am I doing so? well my My skin. Think of your skin as a blank piece of canvas. Before you start painting, you would first need to make sure the canvas is clean and clear for your perusal. Once it's all set, you move on to the painting, or in other words, makeup. Here's a horrid truth, as we wear makeup often it tends to do more damage than good so therefore investing in your skin! Is a priority. If you are not into the fancy and pricey stuff, here are some basics you will need to have to keep you glowing and blemish free. 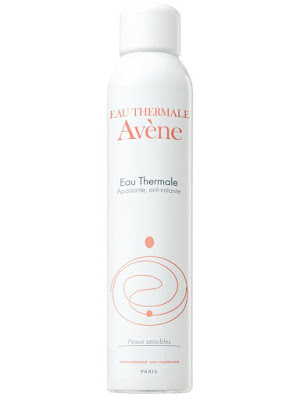 It's light and almost foam free, so this cleanser is perfectly gentle for anyone with sensitive skin. The thing is that you might not feel it's doing its job but trust me, two weeks later, you will not only see the difference but also feel the difference. We all know, tea tree will be able to treat acne because of its anti-inflammatory and antimicrobial properties. 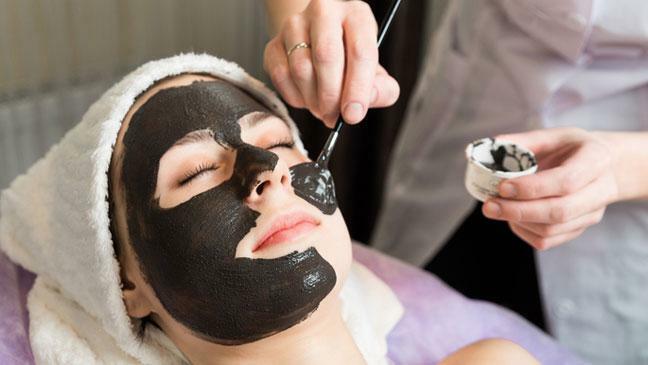 So no harm to even out your skin tone while increasing your acne protection on your face. Even though it falls on the pricier end, it is worth it. 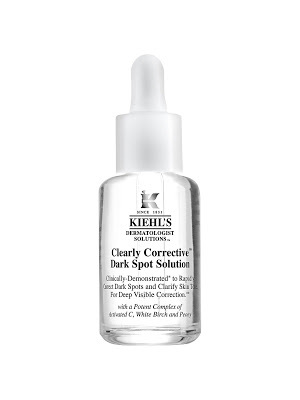 This fast-acting serum not only diminishes dark spots but it genuinely visibly evens your skin tone! So if your concerns includes acne scarring and discoloration, this is the product you NEED. 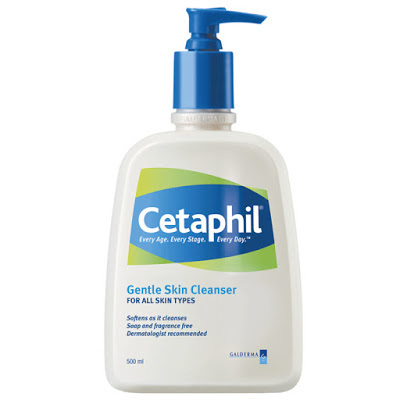 Fragrance and chemical free, think organic when you're using Cetaphil. 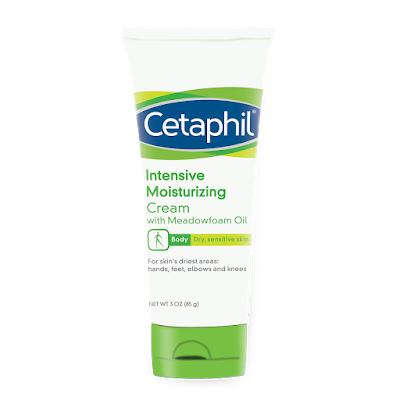 I especially love how lightweight and thick the cream is but it never ever leaves your skin feeling too heavy or oily after applying it all over your face. And another bonus, the moisturiser can also be used on your body, not just your face so you just killed two birds with one stone. This is perfect for those working urbanites who are also out and about in the concrete jungles of Kuala Lumpur. It's main attraction, the anti-pollution, acts as a defence for those who often find themselves amidst the hustle and bustle while under the heat. You will love how it doesn't feel heavy at all on the skin! And after all that steps, you can't go wrong with a little spritz on your face before heading out. People often don't see the need for a face mist but sometimes, after a few hours in your cold corporate office, you may find your skin feeling rather dehydrated. Instead of slobbering on more moisturizer without cleansing your face, the mist will act as the instant lift you need. 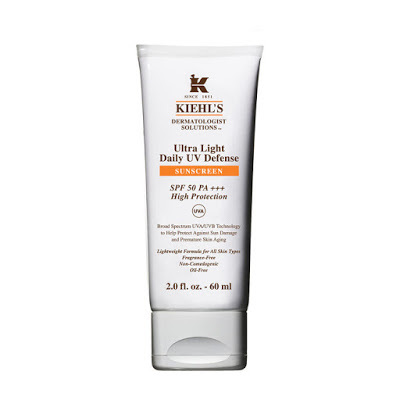 Repeat these products every morning and night (skip the sunscreen) without fail. An you will see the difference in just a few weeks.